"Our sponsorship of Mariucci Arena and Golden Gopher Hockey is a tribute to our Minnesota roots, and an opportunity to support a great Minnesota tradition alongside a new generation of fans. Keeping the Mariucci name on the building is an important element of this agreement." ST. PAUL, Minn.--(BUSINESS WIRE)--The University of Minnesota and 3M announced a new sponsorship on Monday, the latest in a 90-year relationship between two of the state’s largest institutions. This 14-year, $11.2 million sponsorship of Gopher Athletics includes the naming rights to Mariucci Arena. 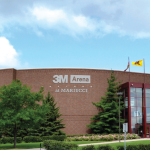 Keeping the historic Mariucci name, the Gopher hockey facility will now be known as 3M Arena at Mariucci. 3M has a long tradition of investing in the success of students. Key areas of the Athletes Village supported by 3M’s sponsorship include an expanded and modernized academic center, the department’s first nutrition education and dining space, and an innovative leadership center devoted to helping student-athletes develop the skills they need to transition into successful careers. "Our father and grandfather was a life-long Minnesotan, and would have been thrilled to see 3M showing so much support for the University and for men's hockey,” said John Mariucci Jr., speaking on behalf of the Mariucci family. 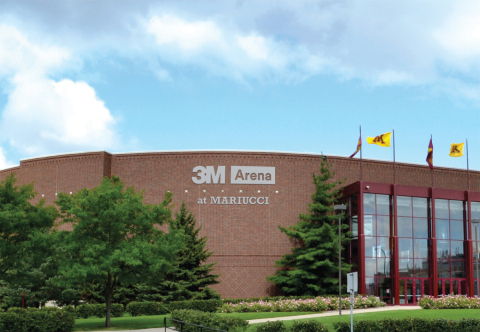 “To have 3M, one of Minnesota's most respected and well-known brands, be a part of the rich history of Gopher hockey and the Mariucci legacy is exciting. 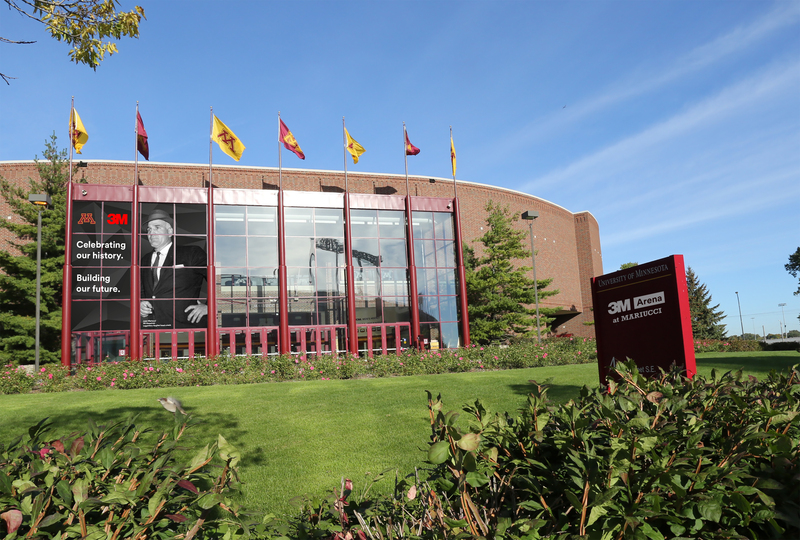 We are happy that 3M and the U felt it was important to continue honoring our father and grandfather's legacy and kept the Mariucci name tied to the arena. It's a privilege for our family to be so closely associated with two of Minnesota's most recognizable and important institutions." 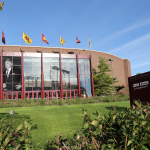 The Gopher men’s hockey team will play its first games at 3M Arena at Mariucci on Oct. 1, an exhibition against Alberta, and then on Oct. 13 and 14 to open the Big Ten season against Penn State. 3M is a trademark of 3M. (C) 3M 2017.